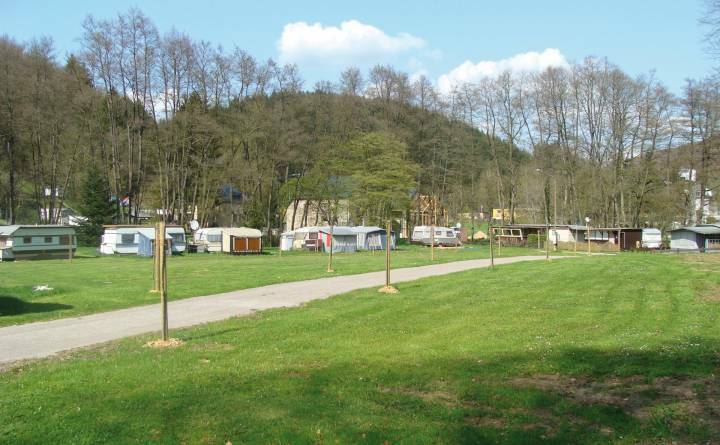 Closed because of renovation works until 1st April 2019. 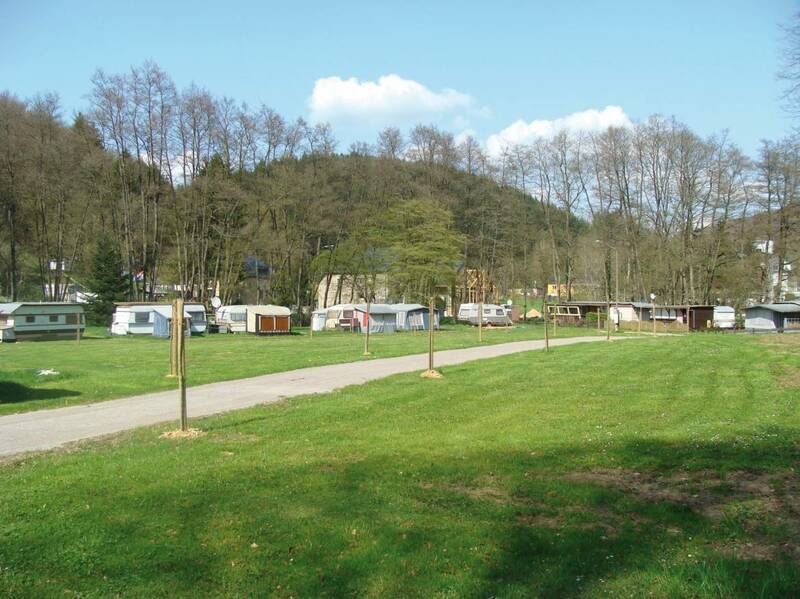 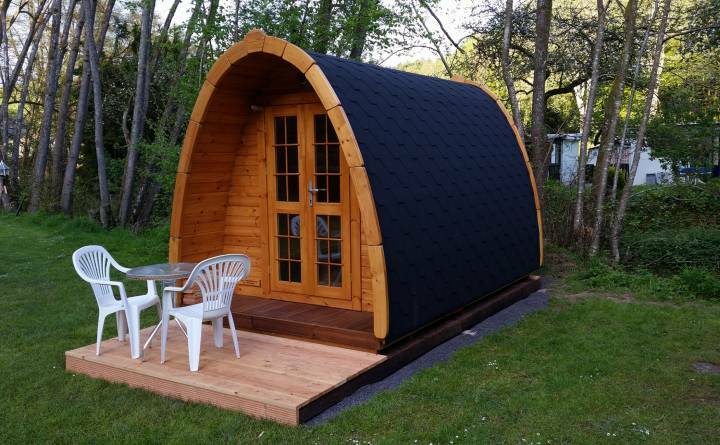 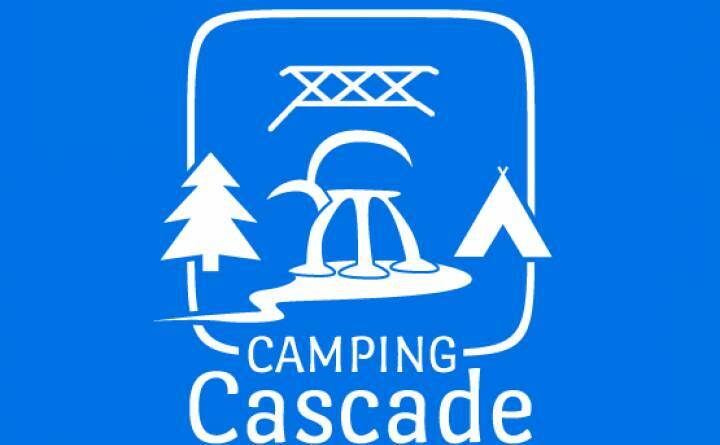 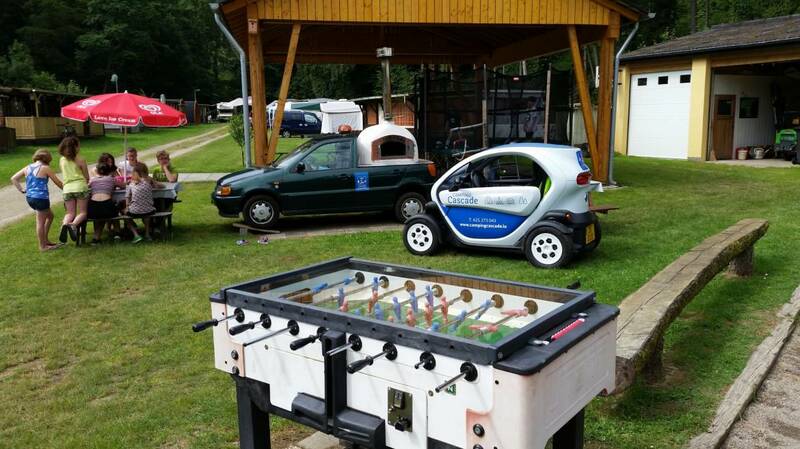 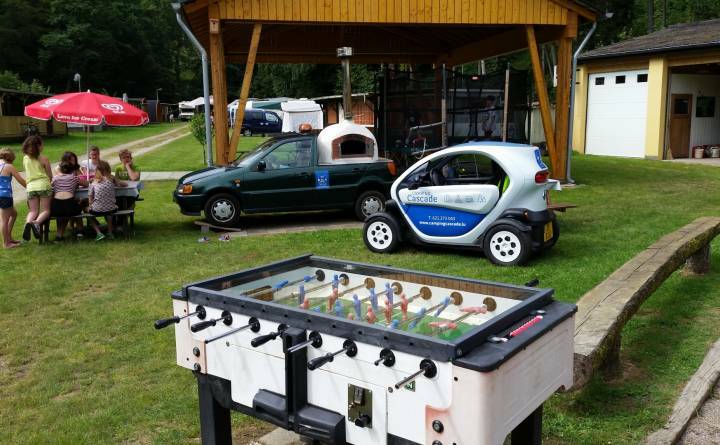 Quiet and charming family campsite located in the heart of Luxembourgs Little Switzerland, Mullerthal region. 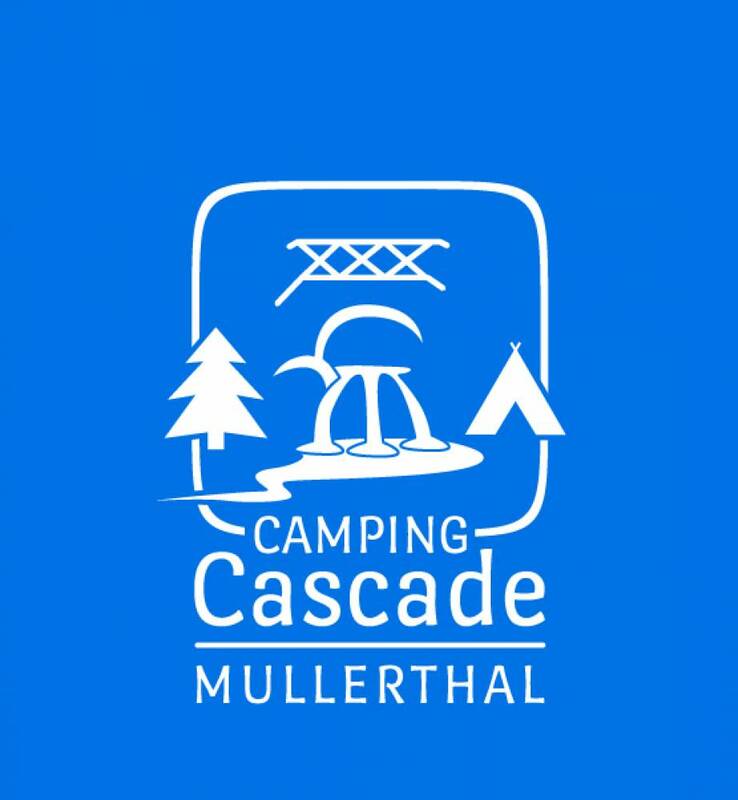 Direct access to the walks of the Mullerthal-Trail and to the small waterfall Schiessentümpel.